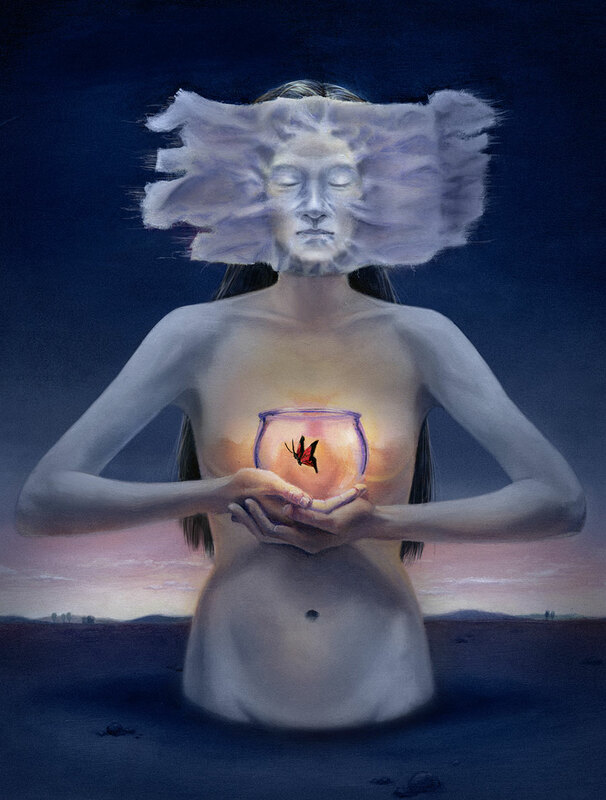 This is another surreal painting by Yuling Deng. Inner beauty is inside each of us. We are all beautiful in God’s eyes.